WOO!! 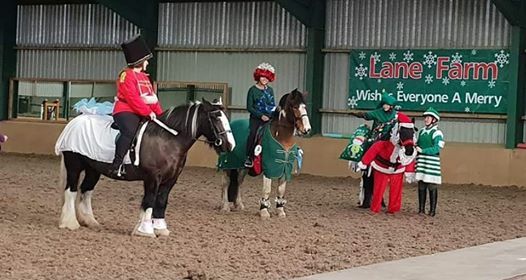 What a day, Thank you to the 54 competitors who jumped over 100 rounds and those who took their time to decorate their ponies. Even the burger van had to call in some emergency buns, and at one point we were running out of space to park you guys. A special thank you going to those who today wouldn't have been possible, the commitee really do appreciate the time you have spared today to make these events happen. 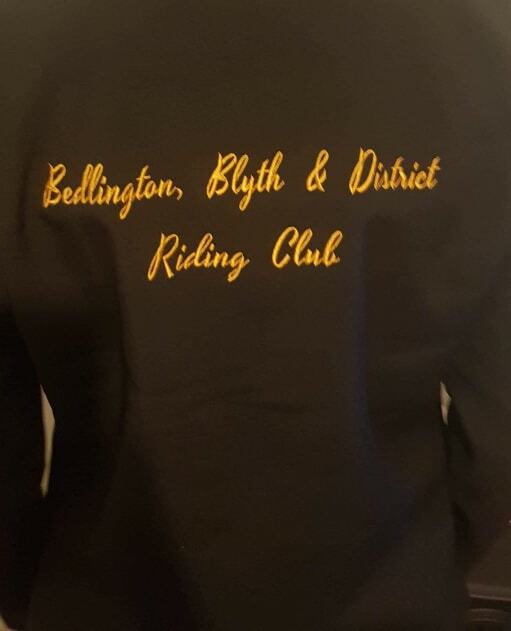 We are excited to announe that we now have available to purchase Soft Shell Jackets embroidered with ' Bedlington, Blyth & District Riding Club' Please see our shop to order.